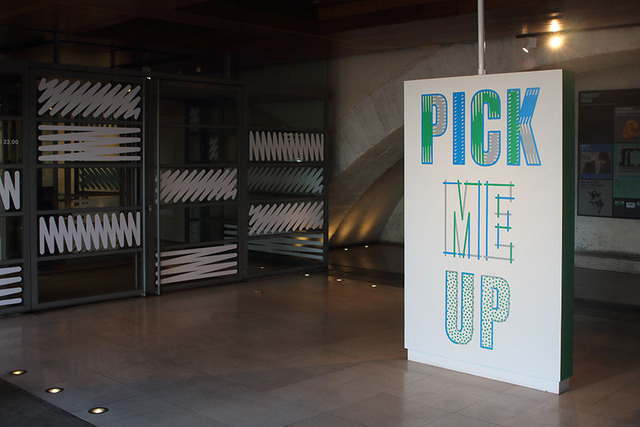 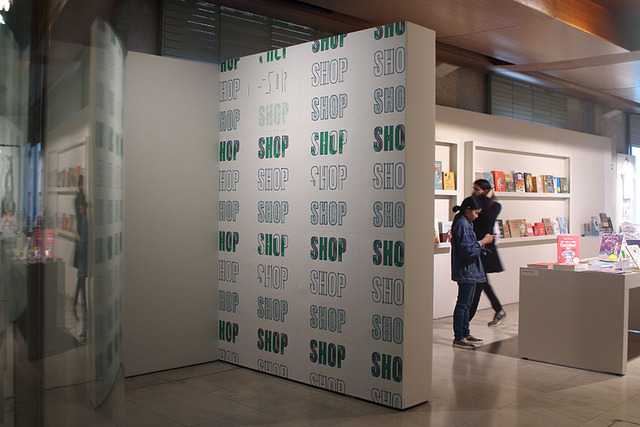 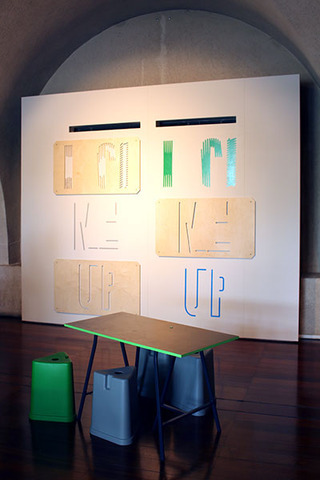 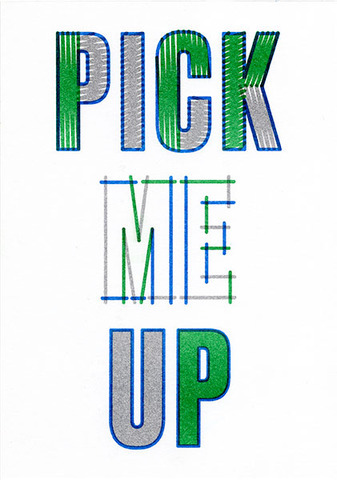 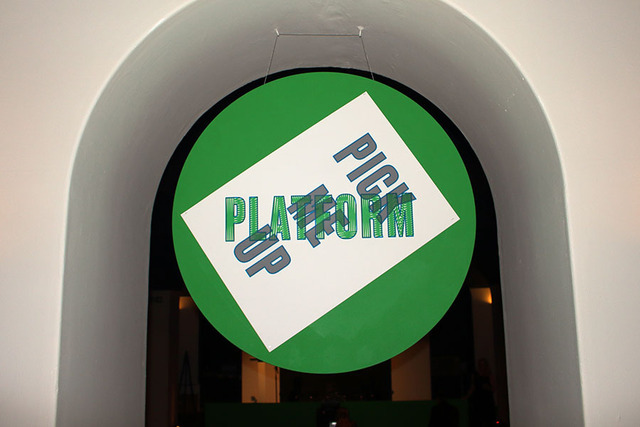 Graphic identity and exhibition design for for Pick Me Up 2015 at Somerset House. 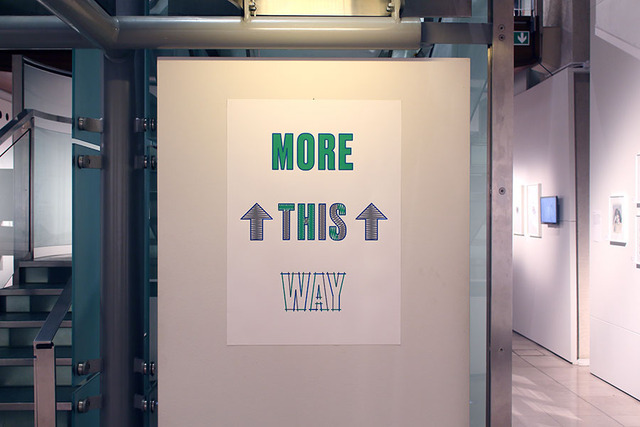 Following the punchy three word title of the graphic arts festival, a series of three word statements were written for information panels and way finding. 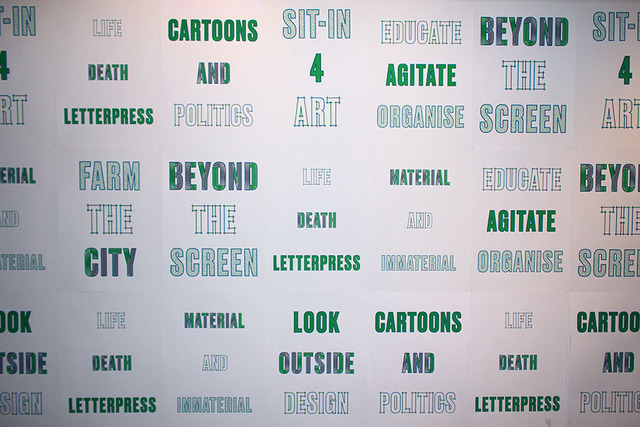 Alongside this we asked the speakers of the critical programme to write three word statements which were then subject to the graphic treatment of the identity. 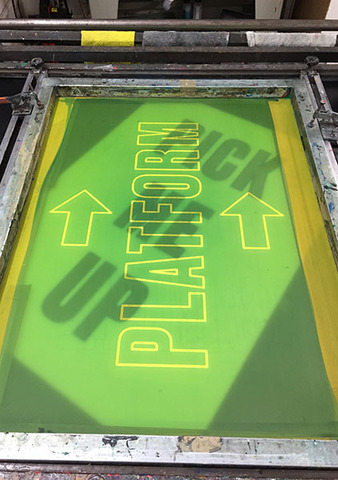 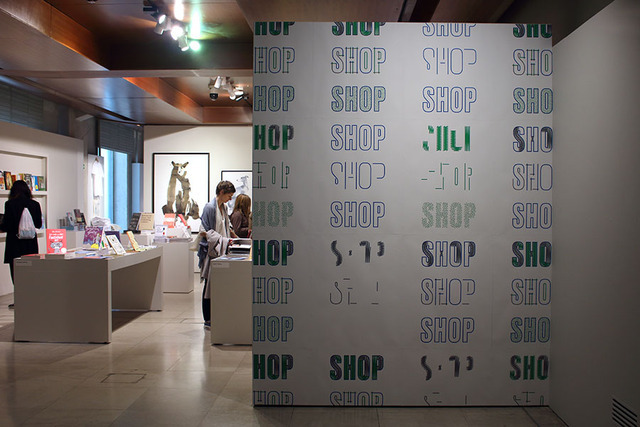 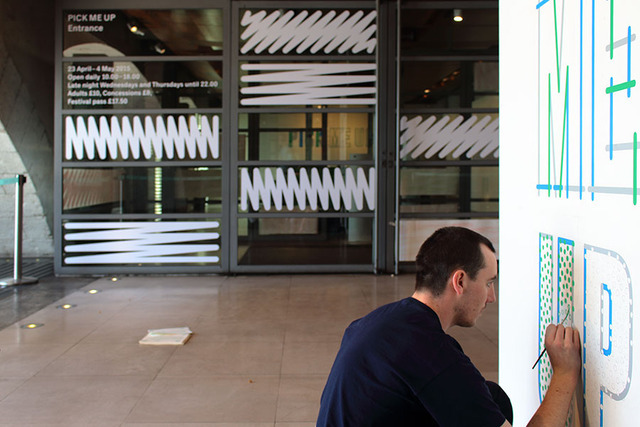 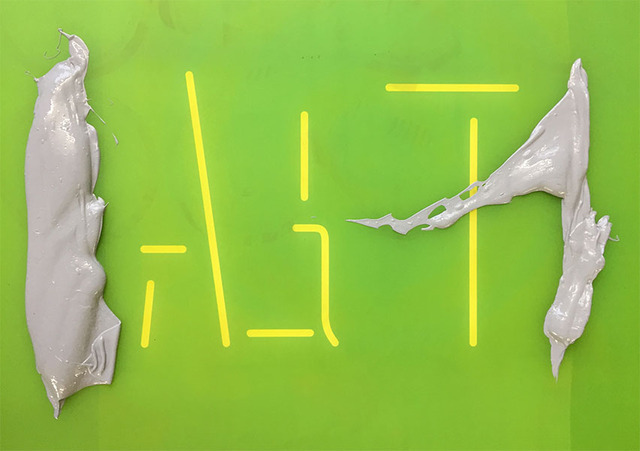 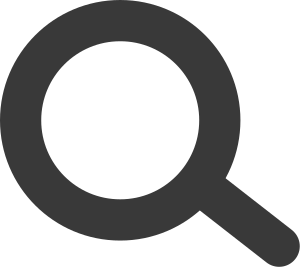 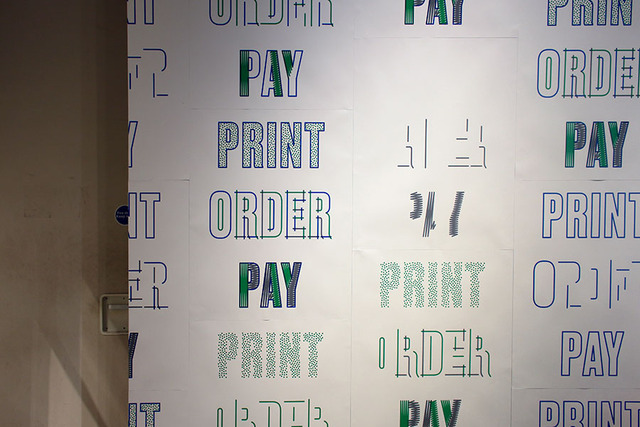 The graphic mark-making of the typography emulates hand-made placards and was fly-posted throughout on large format screen printed posters. 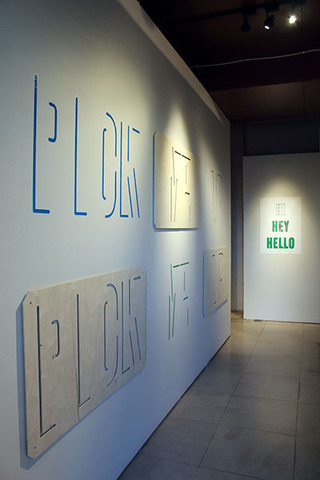 Plywood lettering guides were cut on site with the help of Makerversity, who are located in the basement of Somerset house. 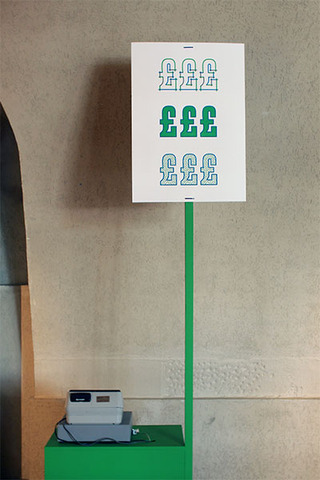 These were then used to mark out the large format title graphics which were finished up by sign writers.